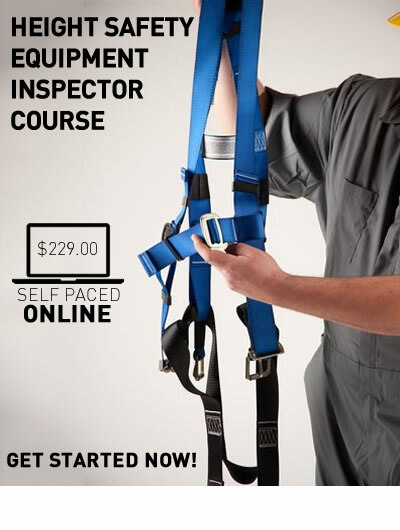 Allows those operators who have already completed our full two day program to refresh their skills in half the time. Students who are deemed competent will receive a Statement of Attainment recognised under the Australian Qualifications Framework. This certification is nationally recognised. The Statement is issued by Pinnacle Safety and Training (RTO 40496). 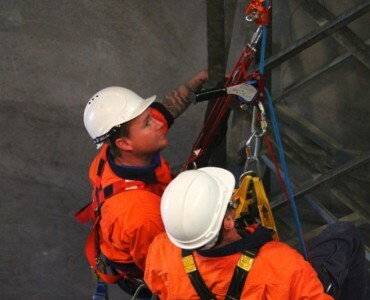 Effective 18 April 2018, Pinnacle introduced our redesigned, market-leading Tower Climbing and Rescue course. We removed the alignment to the Public Safety (PUA) units of competency, and realigned the course to the more appropriate Information and Communications Technology (ICT) units of competency listed above. This change was undertaken in response to industry consultation with our national telecommunications clients. 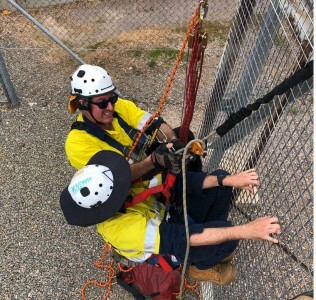 The new units being issued against this course now represent the most appropriate national units to correctly measure skills whilst working and rescuing from tower structures. It has also allowed us to remove unnecessary content from the new course and allow for more practical skills to be taught and applied. For group or company bookings, please contact us for an obligation free quote. Training is designed to be realistic and customised to suit your particular work situation (e.g. communications towers, energy transmission towers, or chair-lifts). 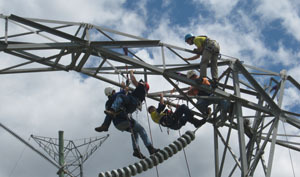 This course is suitable for anyone who has the requirement to access towers or poles of any kind within their work. Arrive in suitable attire, including long pants and closed-in shoes. Was nice to be trained by someone who obviously walks the walk. Would recommend fellow work colleagues to your training without hesitation. The training was great and the trainer actually took his job seriously. 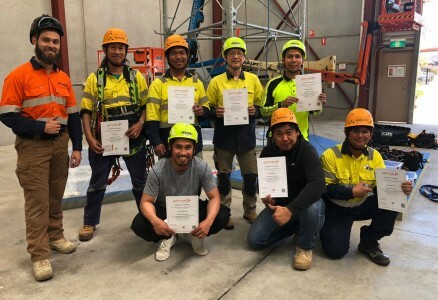 I’ve been through a fair few courses where the trainers don’t really give a crap about what they’re doing they just want to get in and out, but Daniel provided heaps of information and it was actually the most informative course I’ve ever done. Learnt a few new things as well which was good. Definitely would come back to you guys over other training organisations based on the delivery of the course from the trainer. Was the best course I have done of this nature in 20 years! The teacher was very approachable, down to earth, firm but fair.